Nemet Motors is the home of the Lifetime Warranty. Prices exclude tax & DMV. ALL FACTORY INCENTIVES HAVE BEEN APPLIED TO THIS PRICE and restrictions may apply. Incentives are in lieu of low finance rates. Offers cannot be combined. This ad acts as a coupon and must be presented to dealer to receive these prices. Dealer no responsible for typographical errors. All equipment represented is believed to be accurate. 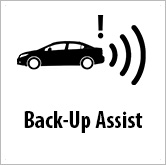 Window sticker of vehicle will be used to determine any discrepancies. 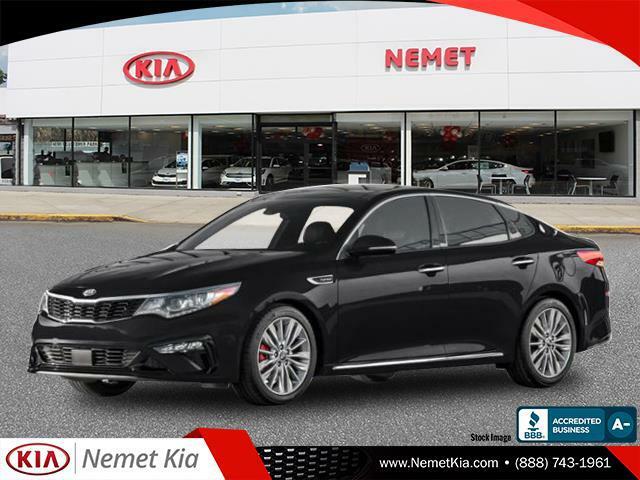 Ebony Black 2019 Kia Optima LX FWD Automatic 2.4L 4-Cylinder Black Cloth.24/33 City/Highway MPGNemet Motors has been family owned and operated for over 100 years. 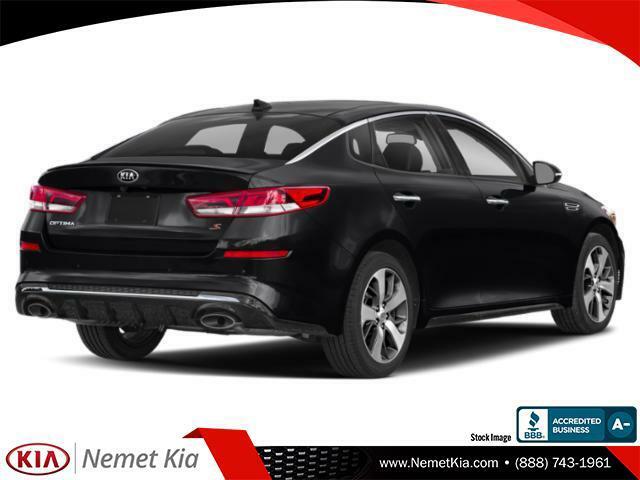 .Nemet Motors is the home of the Lifetime Warranty. Prices exclude tax & DMV. 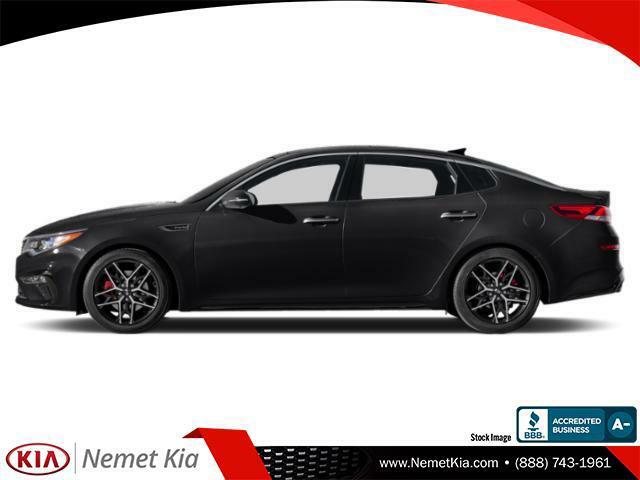 ALL FACTORY INCENTIVES HAVE BEEN APPLIED TO THIS PRICE and restrictions may apply. Incentives are in lieu of low finance rates. Offers cannot be combined. This ad acts as a coupon and must be presented to dealer to receive these prices. Dealer no responsible for typographical errors. All equipment represented is believed to be accurate. 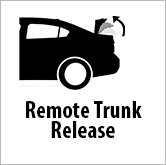 Window sticker of vehicle will be used to determine any discrepancies.